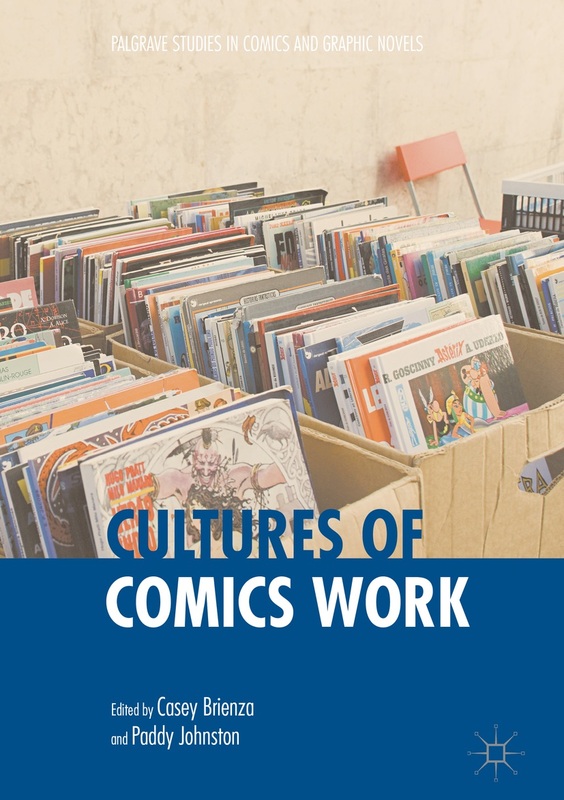 In 2016 I co-edited the collection Cultures of Comics Work with Dr Casey Brienza, published with Palgrave Macmillan on their Studies in Comics and Graphic Novels list. As well as editing the book, I also wrote a chapter on cartoonist John Porcellino and wrote the introduction, which is a manifesto for viewing comics through the lens of cultural work. In 2017 I contributed a chapter to The Canadian Alternative, an edited collection about Alternative Comics in Canada. My chapter focuses on the cultural work of Quebecois cartoonist Michel Rabagliati and his unique position in the Canadian market.